Brian and Sabrina Holmes hail from the great state of Texas, and have been married for over 28 years. 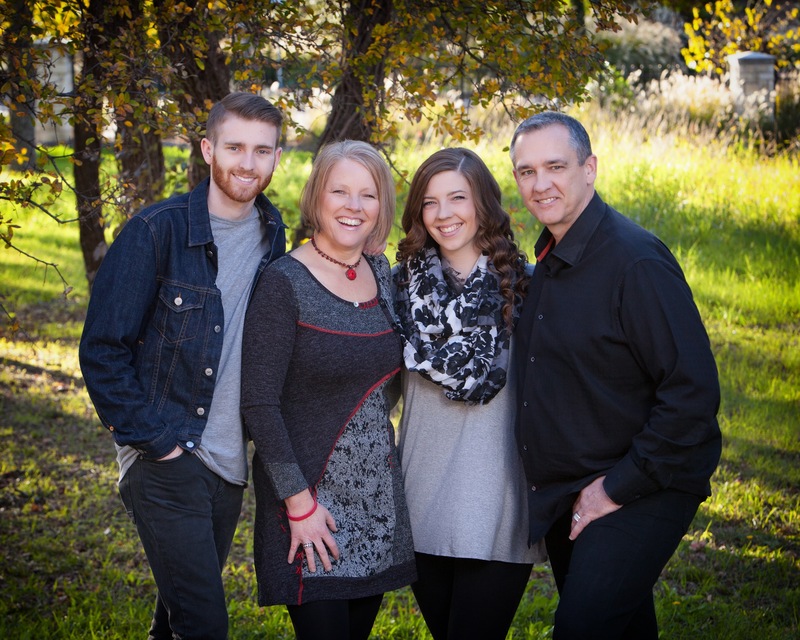 Together, they have raised two amazing children (Christian and Abigail), both of whom are now adults. 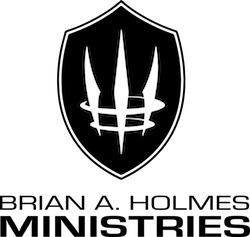 Brian's is the founder and president of Brian A. Holmes Ministries, Inc. (BHM), an organization dedicated to providing individuals the opportunity and means to receive personal healing, purpose specific training and development, and the activation necessary to be mobilized as leaders of cultural transformation. As founder and president of BHM, he has formed a network of entities that, together, are facilitating the vision of preparing a generation of leaders to step into their leadership roles, bring positive influence to their respective areas of work, and ultimately bring the Kingdom of God to the forefront of cultural awareness. 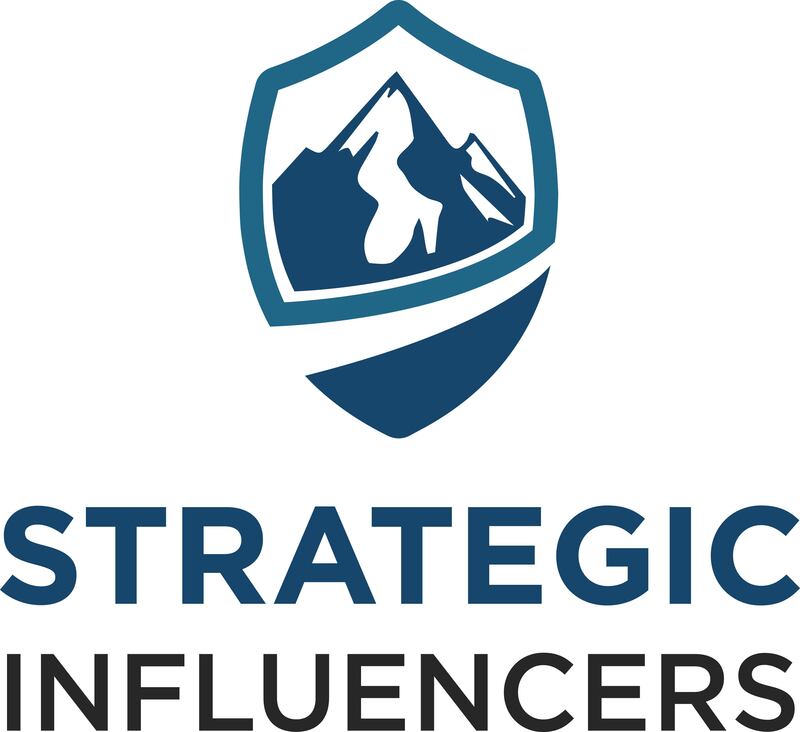 Brian is a well sought after speaker and trainer, the author of several books, a Certified Life and Executive Coach; A Certified Master Coach Trainer; an expert business and leadership consultant, and a mentor to people in all fields.